 About Fire Alarm & Safety Technologies, Inc.
FAST offers a wide range of products and services related to fire protection and safety equipment. Based in Pelham, NH, FAST provides sales, service, and training in the areas which are outlined in greater detail throughout the web site. Our dedication to servicing clients is enhanced by a 24-hour paging system which guarantees instant response in emergency situations and prompt callbacks regarding regular business. In addition, our strong vendor network ensures continuing availability of parts and the most up-to-date product lines. We would welcome the opportunity to discuss our company and its products and services with you. 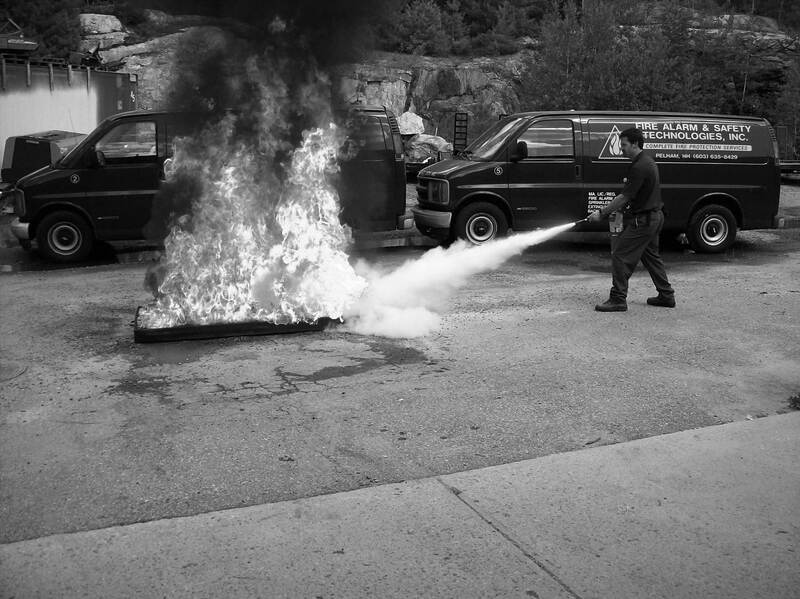 We look forward to working with you on your fire protection and safety equipment needs. 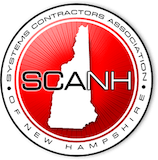 FAST is a member of the National Fire Protection Association (NFPA), the American Fire Sprinkler Association (AFSA), the Massachusetts Systems Contractors Association (MSCA), the National Association of Fire Equipment Distributors (NAFED) and the New Hampshire Alarm Association (NHAA).